Garden City High School, located in Garden City, KS and home of the Buffaloes, designed a facility subdivided into four learning academies to better prepare students for college and trade careers. 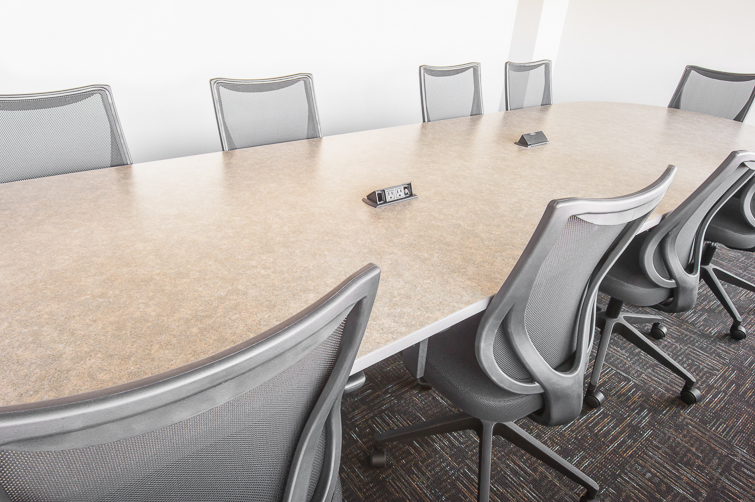 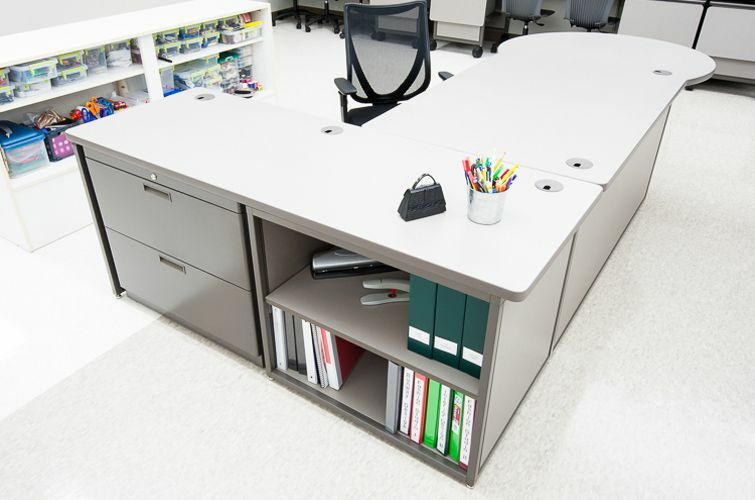 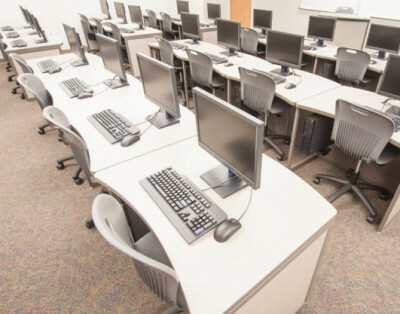 The Academy of Trade and Health Science, Academy of Arts and Communications, Academy of Public Service, and the Ninth Grade Academy each required unique educational and school furniture solutions. 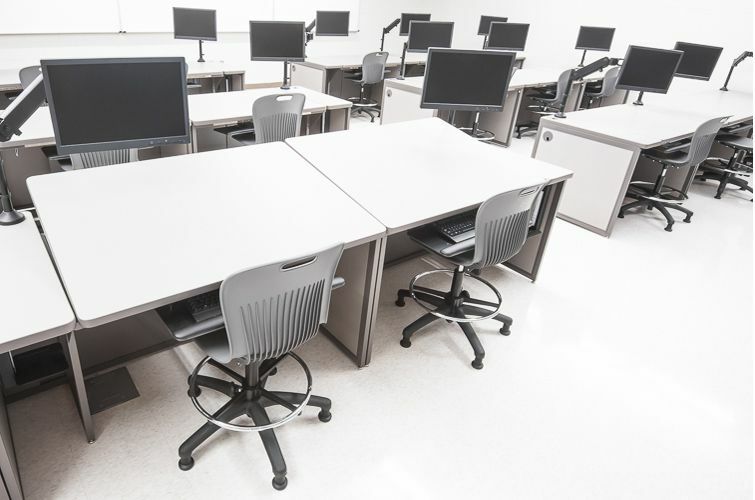 Early in the process, Garden City partnered with a school planning firm and Interior Concepts to design furniture tailored to the needs of each academy. 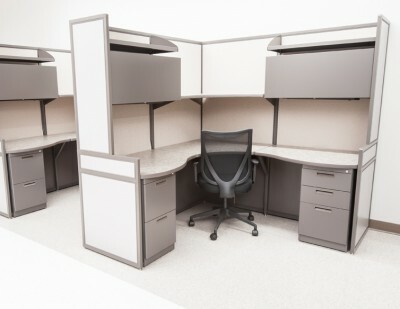 Interior Concepts delivered built-to-order administrative offices, athletic offices, computer labs, and learning centers. 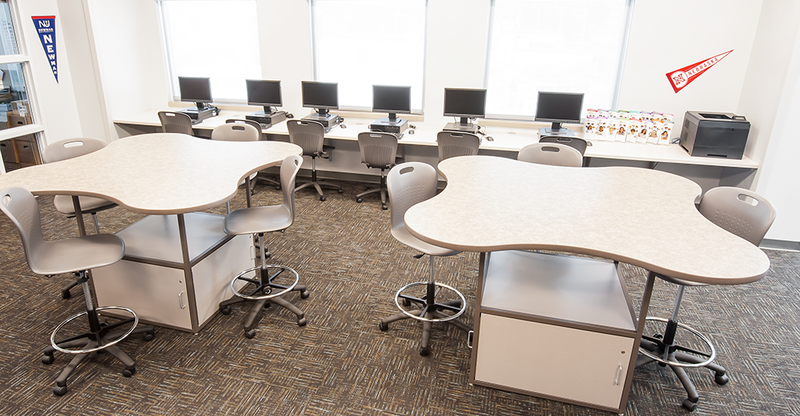 Several specialized areas, such as a fashion and design classroom, required tables with varying heights and sewing machine carts. A CAD lab with computer storage and drafting surfaces were also designed.